“Dilasa” is a Non-governmental Voluntary Organization established in 1994. Dilasa works in close cooperation with 25 other smaller NGOs in Vidharbha and Marathawada regions. It runs farmer’s support Centre, spreads information on various Government schemes meant for the benefit of the farmers and rural population. Presently Dilasa has been reached out to 59000 beneficiaries from 845 villages of Maharashtra State. It has been proposed to extend its services in Andhra Pradesh State reaching out to a total of 115000 Beneficiaries from 1200 villages with 5,00,000 of population. Dilasa constructed 292 Phad Models in Vidharbha & Marathwada from 1995. 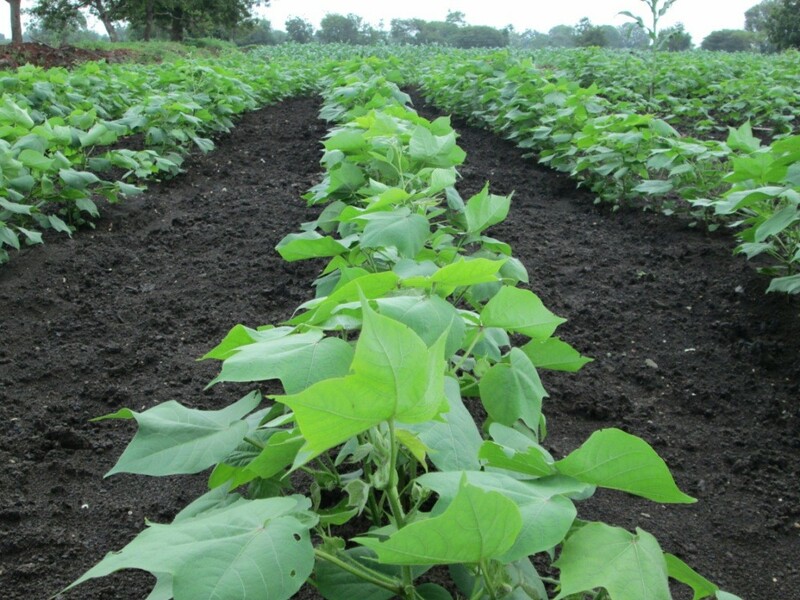 This initiative helped in irrigating 11718 Acres of farm land, benefiting more than 3906 farmers and their families. 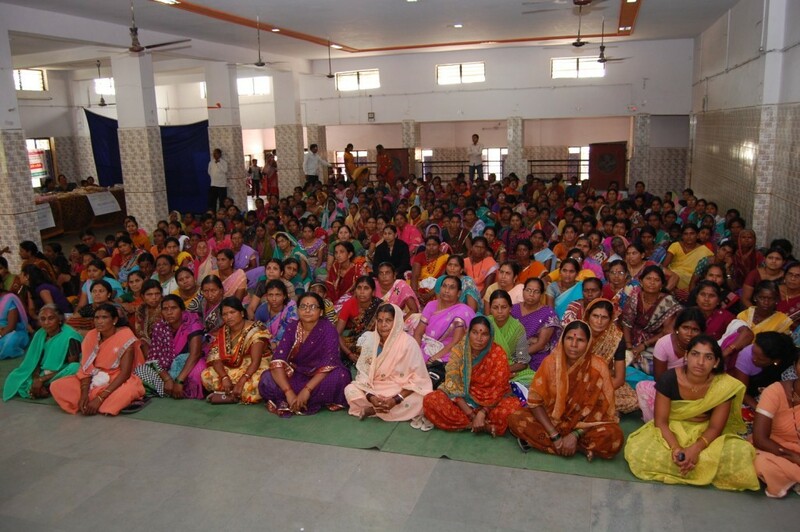 Dilasa helped 7,000 SHG (Self help Group) and 84,000 women members from 11 networking NGO's across 7 districts of Vidharbha and Marathvada. Received credit of Rs. 46.00 Crores benefiting 46,316 members. Dilasa helped in building temporary shelter, roofing shits, housing sheds, and distribution of livestock, seeds, food material, education material in drought & hailstorm affected areas. This aid helped more than 2334 families across 71 villages from 10 districts of Marathwada and Vidharbha. Dilasa runs a farmer support center with help of Caring Friends, Mumbai, which assists women farmers, to economically sustainable farming. 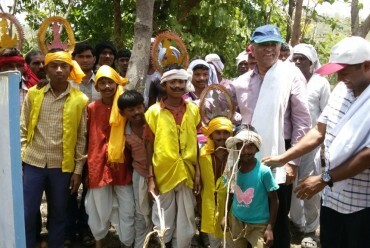 This initiative helped more than 15000 famine stricken farmers and 238 deceased farmer families. 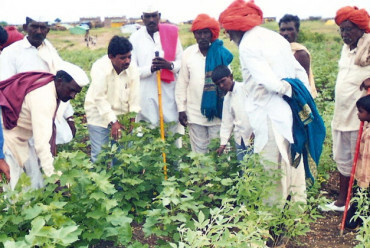 The farmers have the poorest knowledge of scientific farming; this leads ultimately to link them with the local krishi kendras. 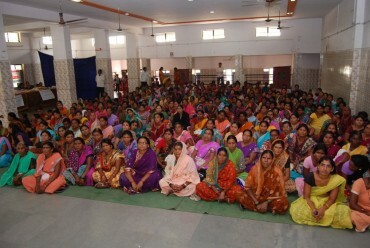 Around 4000 numbers of SHG’s will be linked to banks through the project intervention. Hasre Gharkul Centre was established in 1998, which was initially started in Arni village of Yavatmal District. A study was conducted on understanding and documenting impact of agrarian crisis on children learning’s involving seven organizations in Yavatmal, Wardha & Amravati districts. Farmer suicides and farm crisis have stolen childhood of many children in rural India. 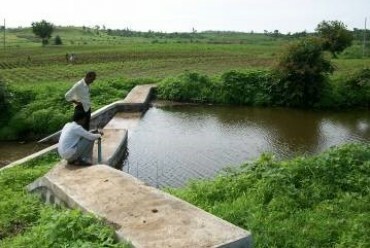 Holistic Watershed Development Project Phase-I was implemented in Pahapal cluster of Pandharkawada block in Yavatmal district during October 2009 to March 2011. 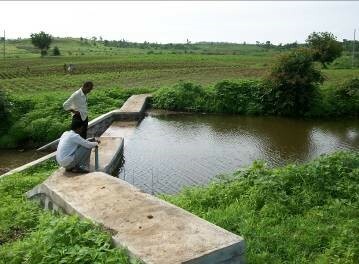 The project entitled -Drought proofing of villages by construction of Doha in streams in ten villages of Dharur Taluka of Beed district in one year of project duration. This is a very low cost small irrigation system developed on the check dam or cement plug in which the flowing river water is diverted to nearby field by gravity through diversion weir, contour canal or through PVC pipe. 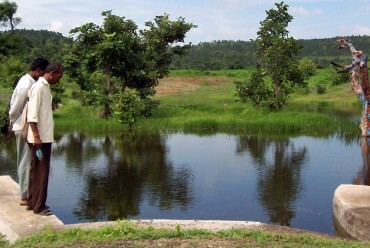 Rainwater harvesting is very much important for enhancing availability of water not only for irrigation purpose but also for the drinking purpose. 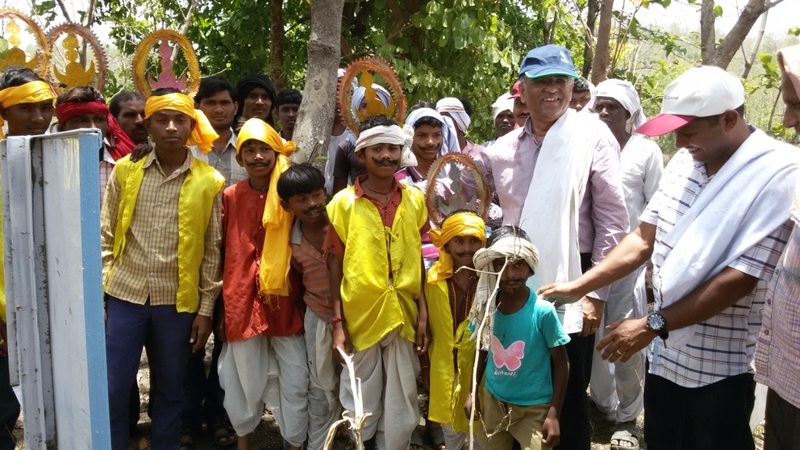 After phad project, 23 tribal farmers got irrigation facilities for three seasons. This activity became major change agent in the lives of target families. 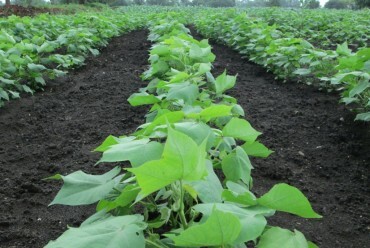 Hybrid seeds replaced traditional seeds of cotton, sorghum & some other crops in recent past due to various reasons. The importance of traditional seeds will never be denied. A seed bank of traditional seeds has been established through the support extended by Dr. shri Malpani, Mumbai.